Investing in your home can increase the value of your house, and can provide a fresh design for your home’s interior. Whether you are looking to opening up your home’s interior or putting your house on the market, remodeling your home is a great idea. If you are thinking of selling your home, remodeling areas such as the kitchen, and the bathroom have been shown to significantly increase the value of your house. 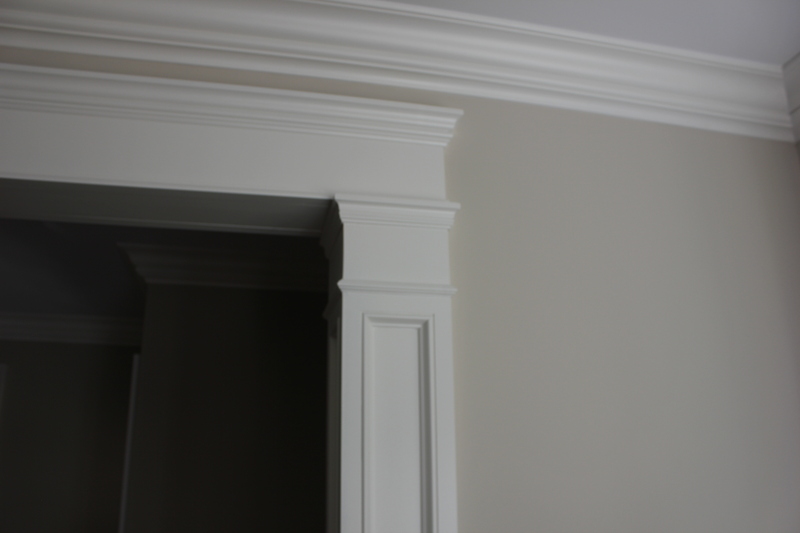 Also, adding crown molding and custom carpentry to your house will give your home a new spin on its ascetics. 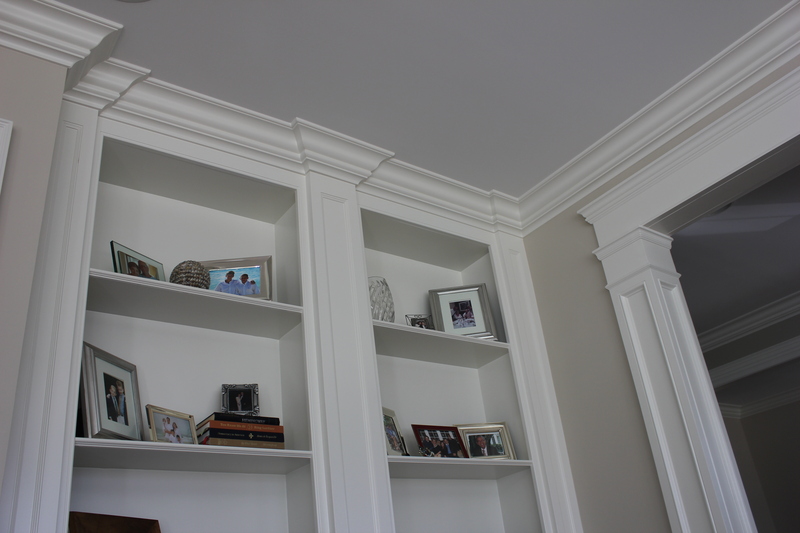 There aren’t many things that can speak volumes in a home renovation project than custom molding, mill work or custom mantels and fireplaces. 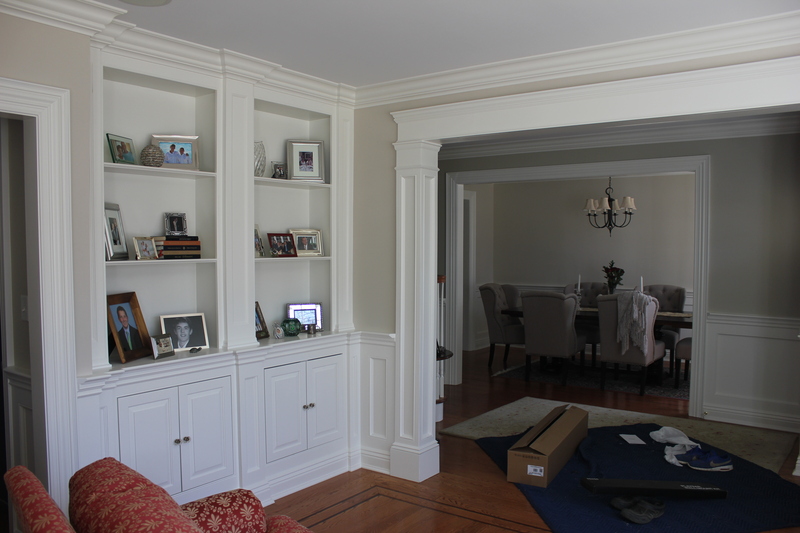 At Strom Home Remodeling, we pride ourselves as local experts in handmade, custom carpentry. 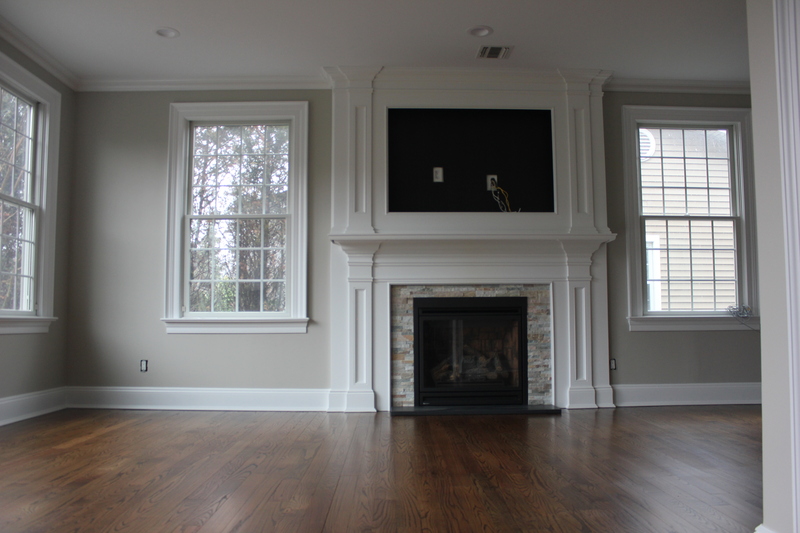 It’s our mission to create an aesthetically pleasing living space, or entertainment area, and we handle the entire process for you. 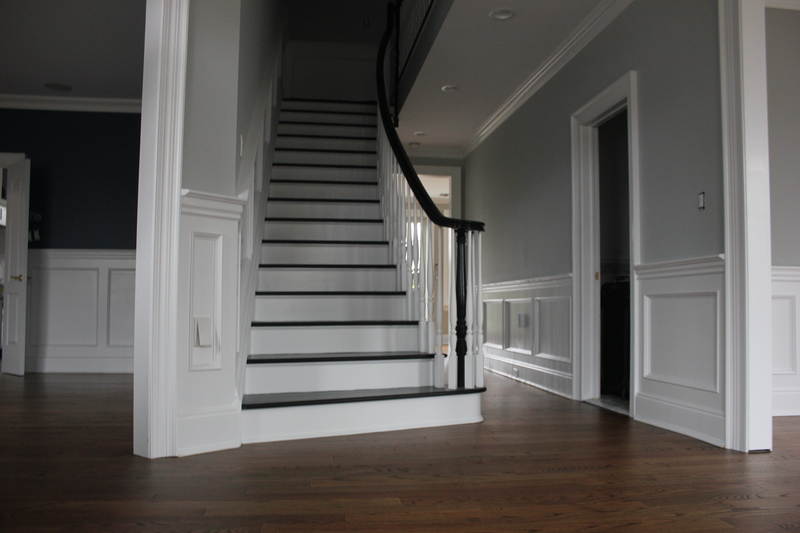 Our process is simple; from visualizing the design and picking the right materials, to the complete finishing of our quality work. We’re not happy until you’re happy! 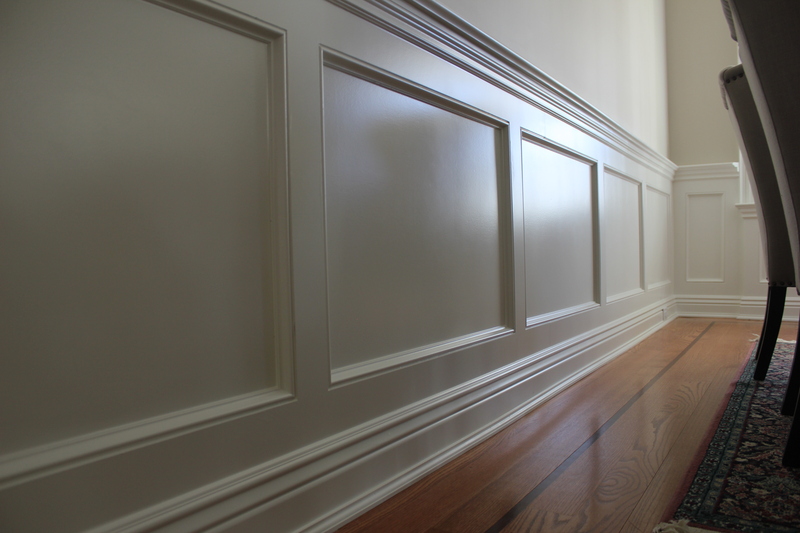 The wonderful thing about custom carpentry is that it doesn’t just stop at your typical crown molding, wainscoting, or custom mantel building. 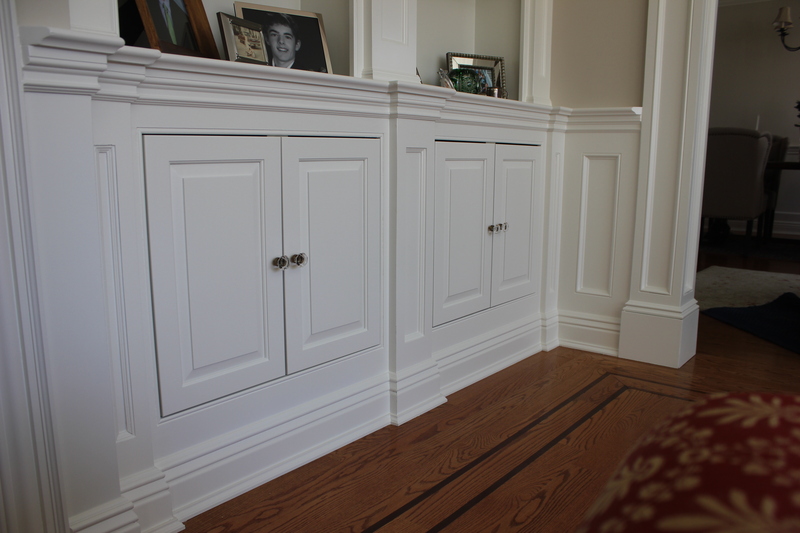 Our team will also build custom decks, wall paneling bars and countertops, library bookshelves and much more.